Saudi Arabia on Tuesday announced it will stop hiring foreign dentists so as to provide job opportunities for Saudis. There are 26 dental colleges in the Kingdom, eight of which are private. 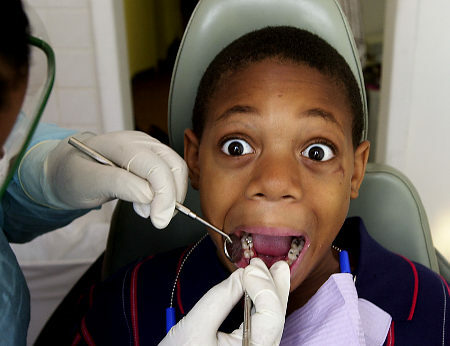 An average of 3,000 dental graduates hope to join the labor market annually. The number of officially registered dentists in 2015 was 10,150, of which 5,946 were Saudis. Mohammad Al-Rashid, a media person, hoped that Saudi dentists are encouraged to establish specialized dental clinics. Meanwhile, in a meeting held earlier this week at the Jeddah Chamber of Commerce and Industry (JCCI) investors talked about their struggle to obtain licenses, the absence of Saudi manpower, and the discrepancy between medical job titles in the Ministry of Labor and Social Development and the Ministry of Health. Samir Bahrawi, a member of the medical services committee, said that there is an absence of criteria for investigating medical establishments.